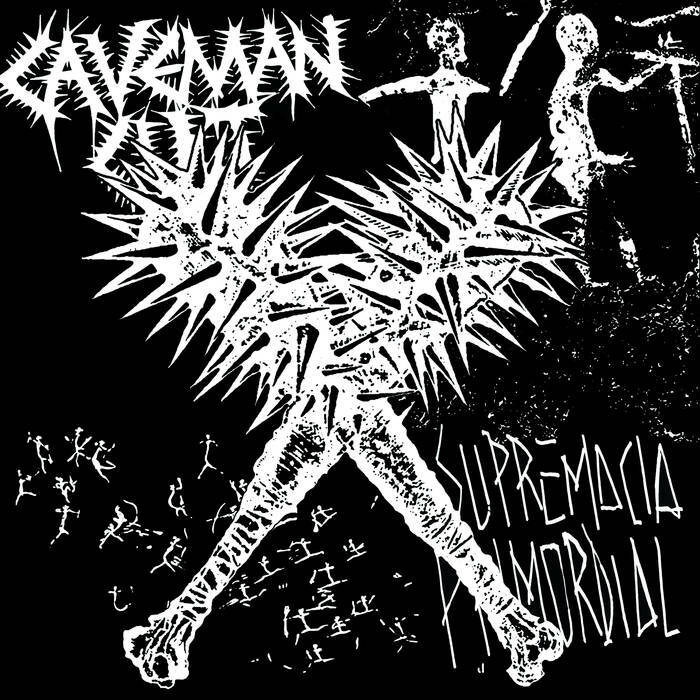 Grab your bullet straps and your wood torch’s because Caveman Cult is here to give you the “OUGHS” These guys are loud, intense, and obnoxious in the best ways possible. Coming off their excellent debut full length these cult leaders haven’t lost a step in the sound they are trying to create and stand out amongst the elite of the war metal genre. Sonic blasting to the max this thing starts hot and ends even hotter. The first track, “Impaled Humanity Ablaze” starts off this blistering ep with blast beats that are so powerful i’m sure they moved the foundation on their jam spot maybe a few CM. The one thing that actually surprised me about the ep is the song lengths with relatively long songs for some war metal although the whole thing is a mere 12 minutes that absolutely fly by with enough speed to have a trail of flames burning in its wake.